What are the best PS4 exclusives to play in 2019? Thankfully, that question takes a bit of thought, because the PlayStation 4 has been blessed with a number of critically acclaimed games that you won't be able to play on any other console. Since the PS4 released in 2013, we've seen a steady stream of top-notch games release, from sequels to beloved PlayStation franchises to new IPs that took us all by storm. Whilst the PlayStation 4 has lost the power battle to the Xbox One X, Sony has without any doubt won the exclusives battle so far this generation, but which PS4 exclusive games are the best? Here's our list of the 10 best PS4 exclusives available in 2019. 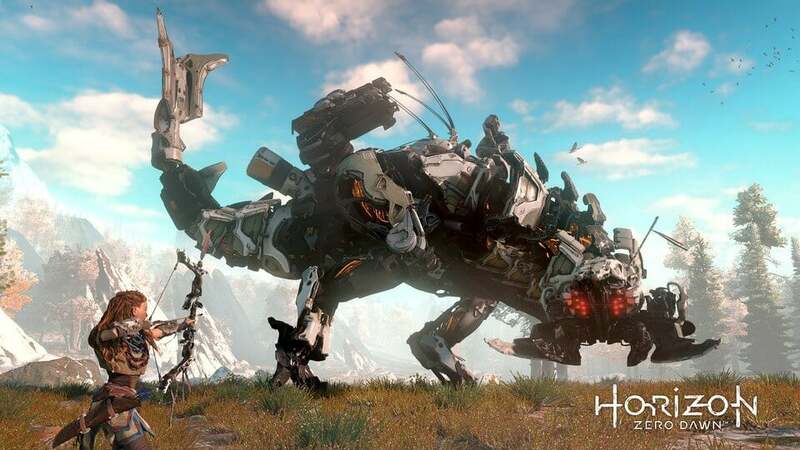 Horizon: Zero Dawn is an incredible sci-fi tale set inside one of the most engrossing open worlds to date. Everything in Horizon has its purpose in the greater storyline, so side quests and collectables have meaning, battles make for memorable moments and the story is one of the strongest elements in the game. The beautiful landscapes and animalistic machines envoke both anxiety and awe as you explore with Aloy, whose urge to chase down the truth of the world around her rather than conform to established beliefs is refreshing. This is undoubtedly the beginning of the next big franchise for Sony and stands as an absolute must-play for anyone who owns a PS4. Despite contending with a storied video game history for the spectacular superhero, 2018's Spider-Man still shines as the webslinger's finest hour. Unceasingly fun combat and traversal keep the core of the game exciting, even as you'll sometimes grind through a few side mission templates that overstay their welcome. With a story worthy of the comics and a world brimming with activity and Marvel easter eggs galore, it's hard to believe this game won't be worthwhile for pretty much anyone. There's no superhero better suited for video games than Spider-Man, and no one has even brought him and his world to life more impressively than Insomniac. 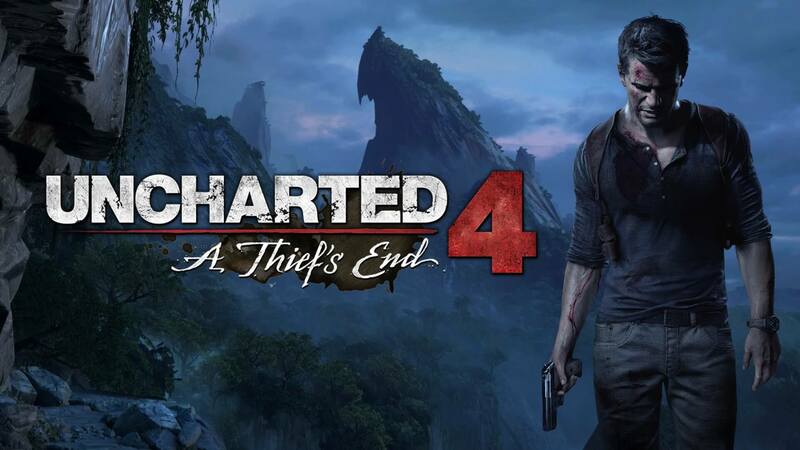 While no game is perfect, Uncharted 4's storytelling approaches that limit. The sheer graphical prowess is every bit as important to the wonderful sense of exploration as it is to the compelling acting. A simple but enjoyable online suite is the best use of the game's fun mechanics as much of the gameplay can grow stale from too much exposure or limiting environmental design during the story. While this tale could have used a little trimming, it's still an awesome adventure filled with riches and rewards, not the least of which is a digital photo album of your adventure that justifies the inclusion of the share button on your controller. 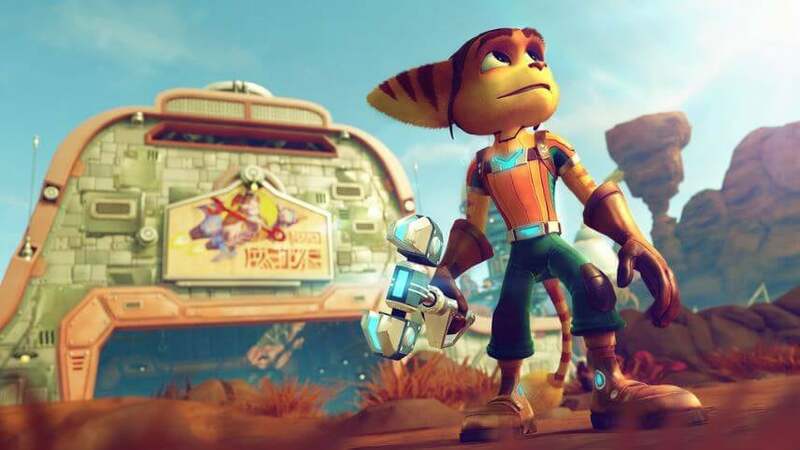 Ratchet and Clank have had a long, grand history together. 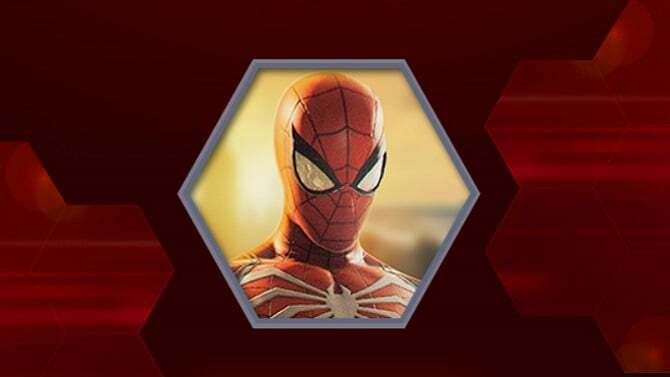 Their latest outing is a great showing of all that Insomniac has learned in the last 15 years while creating a fresh point for new players to jump in. The game's Saturday morning cartoon feel and aesthetic fit perfectly with the zany chaos of the fine-tuned action platforming and crazy weapons. Some lacklustre Clank solo sections and occasionally jarring storytelling keep Ratchet & Clank from being perfect, but the gameplay is so consistently great that it instils hope in other upcoming games in the genre. 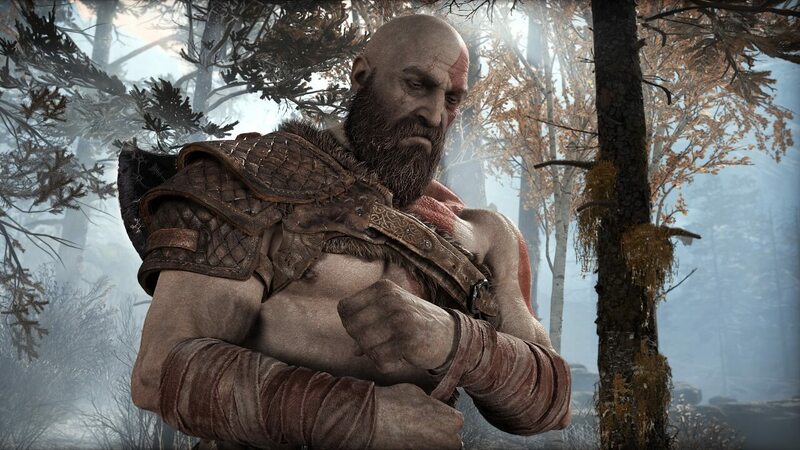 Sitting somewhere between not quite a reboot and not quite a sequel, 2018's God of War has gone on to receive numerous awards, including the five BAFTA Game Awards. If you liked the previous releases in the series, Santa Monica Studio's has somehow found a way to elevate almost every aspect. From the deep storytelling and stunningly beautiful world design to the deep combat system, God of War isn't just one of the best PlayStation 4 exclusives, it's one of the best games ever! 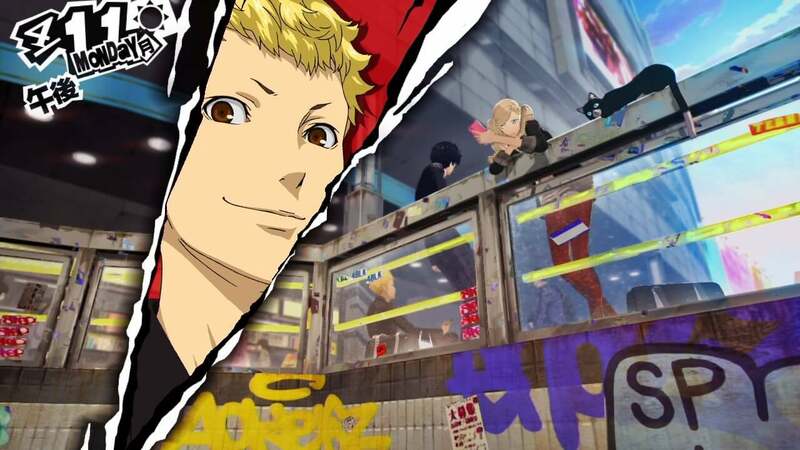 If you prefer your RPGs to be of the Japenese flavour, Persona 5 is a game you simply have to play. Mixing a beautiful story with hours upon hours of varied gameplay, Persona 5 is arguably one of the best examples of a JRPG to date. The combination of dungeon crawler meets high school student simulator might sound like an odd mix, but Atlus somehow manages to pull it off in a spectacular fashion, making the classic JRPG structures feel like new and fresh in the process. You'll need some dedication in order to play through the 100+ hours of gameplay, but once it hooks you, you'll be left wanting more. The Last of Us was one of the most beloved games of the last generation, arriving little more than a year before the PS4 launched. Naturally, it was remastered for the modern generation and we’re glad it was. 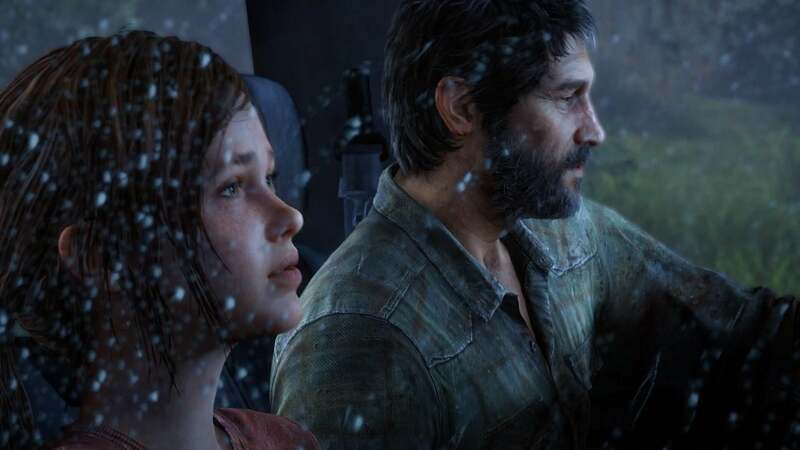 While Naughty Dog’s other major recent series, Uncharted, deserves its place on this list as well, Joel and Ellie outshine Nathan Drake due to the emotional road trip journey the pair take in a post-fungal apocalypse. There’s a reason it won more than 200 Game of the Year awards, and if you haven’t played it yet, there’s no reason to keep delaying. It’s simply one of the best games from one of the best studios to arrive on PS4. Unfortunately, like most modern Naughty Dog titles, you will have to grind through the multiplayer requirements in the The Last of Us Remastered trophy list in order to get to that shiny Platinum trophy. 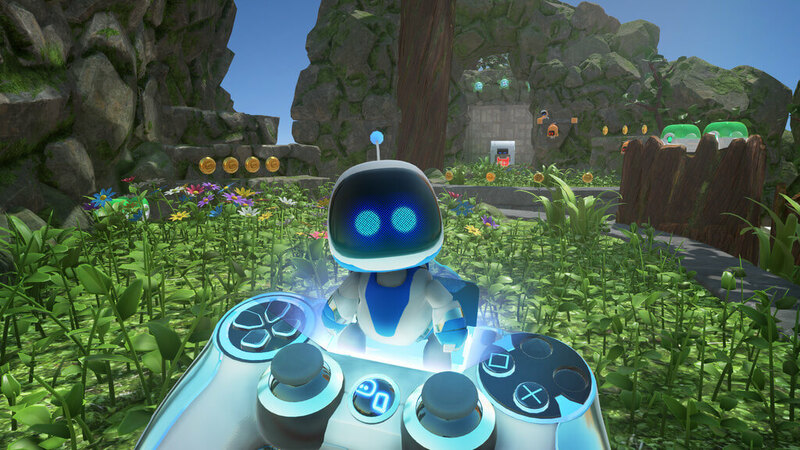 While PlayStation VR has its fair share of psychedelic and mind-boggling experiences built to show off the tech as something ground-breaking, ASTRO BOT is, in fact, the best game on the device because it understands the simple joys of video games. By focusing on a classic 3D Mario style of platformer — executed so well that you could be fooled into thinking this was a Nintendo product — Team ASOBI are able to tap into the sheer excitement of gaming from a brand new perspective while keeping a low barrier to entry for those un-used to the headset. Leading your little robot around the world as it winds around, above and below you will put a big grin on your face, and the inventiveness of the bosses actually put some of the last two decades' biggest 3D platformers to shame. This is the most essential PSVR game to be released to date. Scratch that – it's one of the most essential experiences on modern consoles in general. 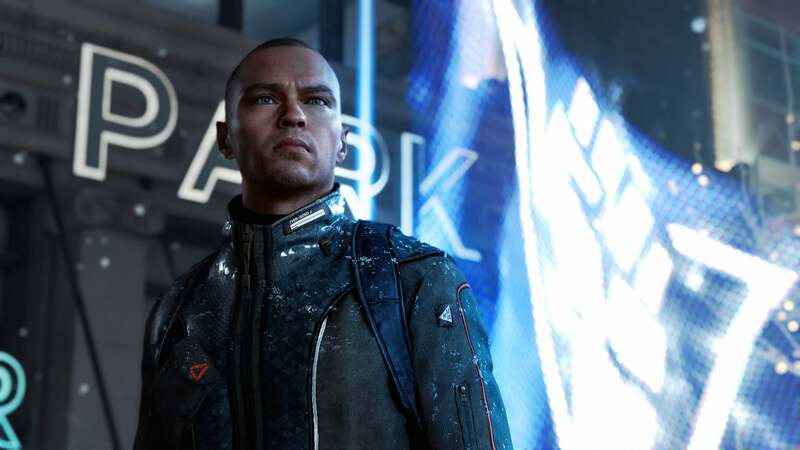 Detroit: Become Human is Quantic Dream's most accomplished narrative adventure to date. If you are fully against David Cage's occasionally tone-deaf and ham-fisted approach to character development there is still more than enough here to turn you off, but the story-telling has certainly matured. If nothing else, it's an impressive achievement in technical narrative design. Every single moment — every line of dialogue, every missed opportunity to intervene or find a clue — leads to dramatic and varied consequences, not just at the end of the game but in every subsequent scene. You could play the game through three or four times with different choices and come away with a completely different set of scenes and outcomes. The futuristic plot might be a little tired, but if you want to see the future of story-telling in video games, Detroit is an essential play. For many, Bloodborne is the ultimate expression of FromSoftware's formula. 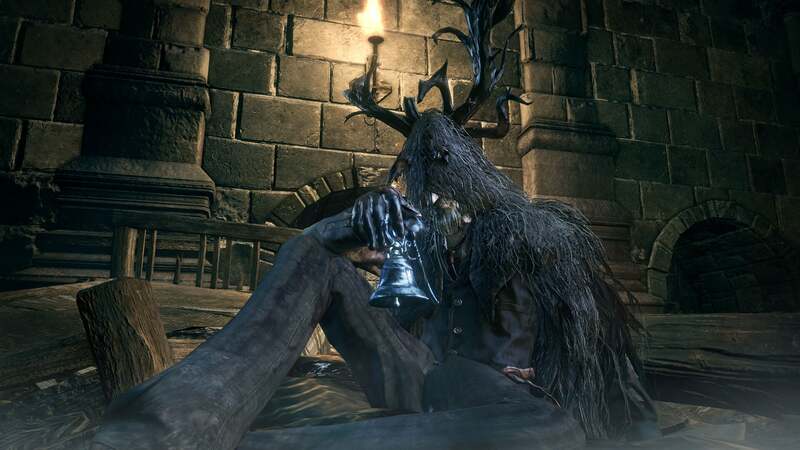 It certainly takes the punishing but rewarding gameplay loop of Dark Souls and ratchets up the tension, by both increasing the creepy vibes and taking away the player's shield. This leads to aggressive combat being a necessity — there's nowhere to hide, you just have to learn your opponent and go in for the kill. It has a beautifully mournful soundtrack and a fascinating game world filled with FromSoftware's trademark snippets of curious lore. It's certainly not a game for everyone, but it's an essential piece of PlayStation history for those who dare to try it out. Dave is the TrueTrophies Social Manager and has been a Newshound since 2010. When he's not chasing developers and publishers for early review copies, he can usually be found on the TrueTrophies social pages discussing all things TT related. Get the biggest PlayStation news delivered straight to your inbox every week. The TrueTrophies News & Editorial Team Is Recruiting!